According to telecom analytics from MoffettNathanson, the so-called "New Charter" would have about 21 million broadband subscribers and 17.4 million video subscribers. Telecom mergers require approval of the antitrust regulators at the Justice Department and the Federal Communications Commission, which decides whether a deal is in the public interest. "The Federal Communications Commission and Justice Department imposed strong restrictions on the deals, including an order from the Justice Department that strictly prohibits the combined company from entering anticompetive deals with programmers that would keep shows and movies off streaming services like Netflix and Hulu. The F.C.C. also imposed conditions to its approval to protect the nascent video streaming industry. The agency said Charter agreed that for seven years it will not impose data caps on users and will abide by so-called net neutrality rules, even if the rules are overturned in a separate federal appeals court case." 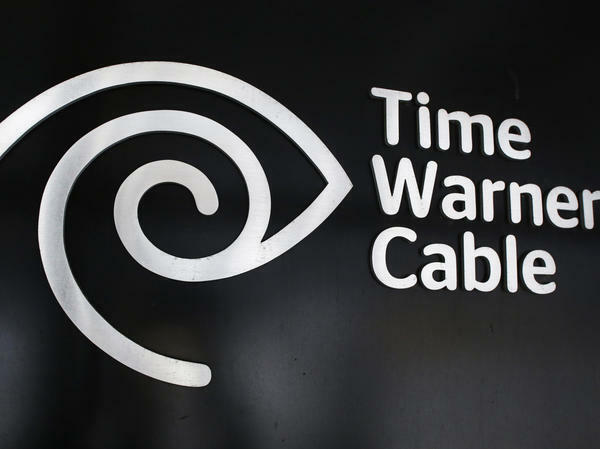 Charter swept in last year with an offer to buy its larger rival after a similar bid from Comcast was rejected in Washington over concerns that a bigger Comcast would exert too much control over the broadband market. Comcast had previously outbid Charter as the two companies vied for a tie-up with Time Warner Cable. To close the deal, Charter now needs a formal vote from the five-member FCC as well as approval of the California Public Utilities Commission. "The conditions that will be imposed ensure Charter's current consumer-friendly and pro-broadband businesses practices will be maintained by New Charter. We are confident New Charter will be a leading competitor in the broadband and video markets and are optimistic that we will soon receive final approval from federal regulators as well as the California PUC."